The word “Kresy” is a Germanism of the Polish language, from “kres”, meaning end, edge, limit. This word indicates the territories that belonged to Poland until the Second World War and became part of the Soviet Union in the re-drawings of borders following the winners’ conferences in Yalta, Teheran and Potsdam. It consists of a large vertical portion of land running from the Baltic Sea to Romania and now including parts of Ukraine, Belarus and Lithuania and major cities such as Lviv, Grodno and Vilnius. 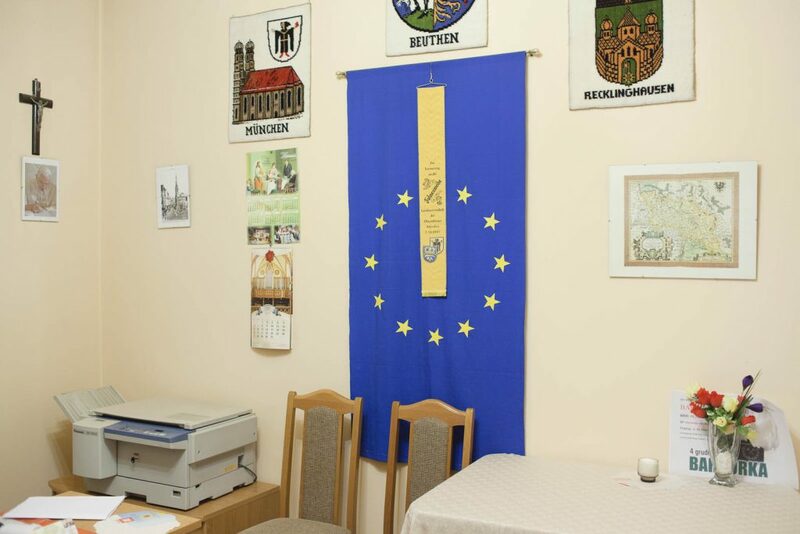 The territory preserves traces of such variations in the eastern borders of Europe, which overlap with more recents events and transformations, up to the accession of Poland to the Schengen treaty in 2007 and the EuroMaydan riots of Kiev in 2013 and 2014. The collection of these traces responds to the desire to understand (by displaying it) the weight that the history of the borders has exerted and exerts on the present of places and peoples. and the Movin’up Program by MiBACT and GAI and has been exhibited in CSW Kronika and “The Wall. Art face to face with borders” at Careof, Milan . 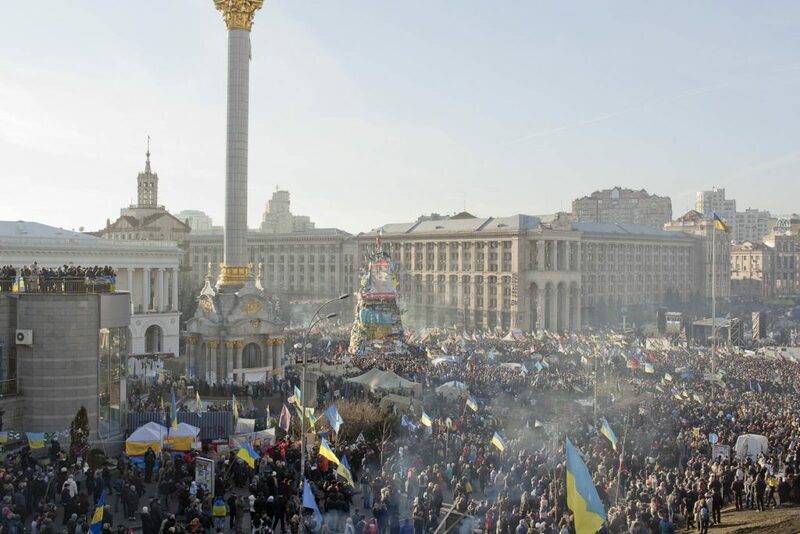 The EuroMaidan protest in Independence square in December 2013. Pedestal of the Lenin statue. 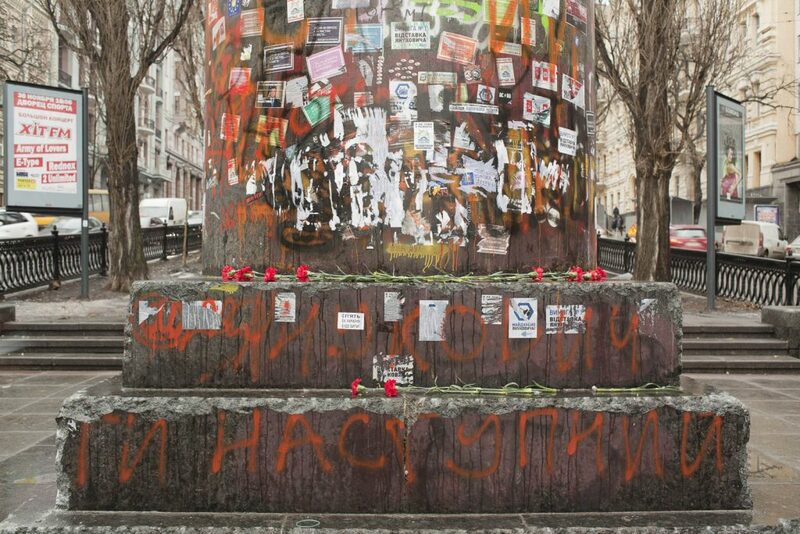 The statue was pulled down by protesters from EuroMaydan movement on December 8th 2013. 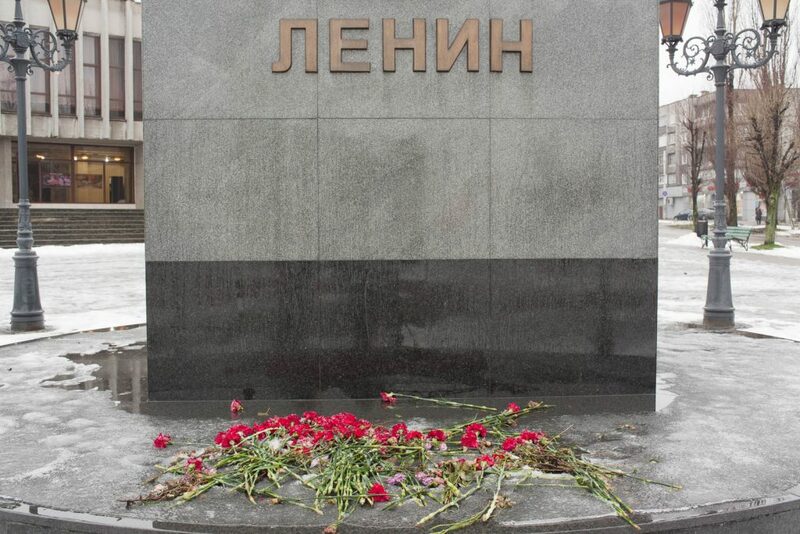 Carnations, symbol of socialism on the pedestal of the Lenin monument. Kaliningrad is a Russian exclave on the Baltic Sea, surrounded by Polish and Lithuanian territories, and is the only Russian military port that never freezes during the year. 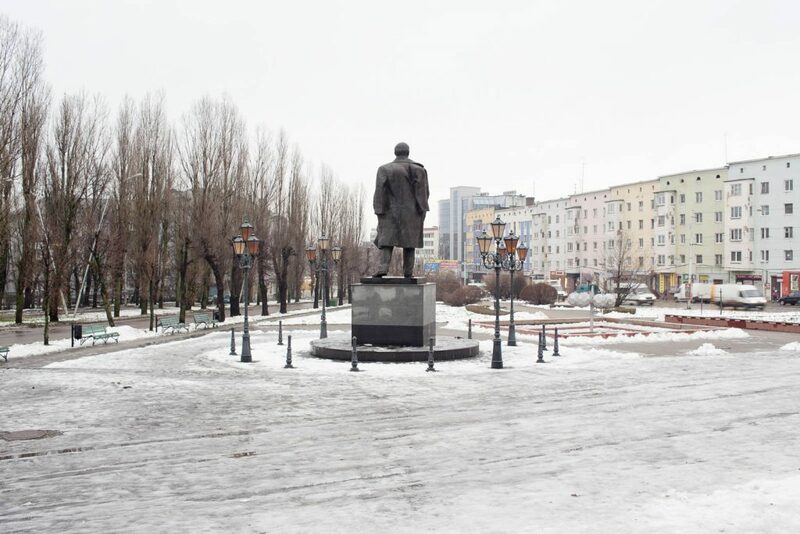 It was previously located in Victory Square (Adolf Hitler Square when the city was German). 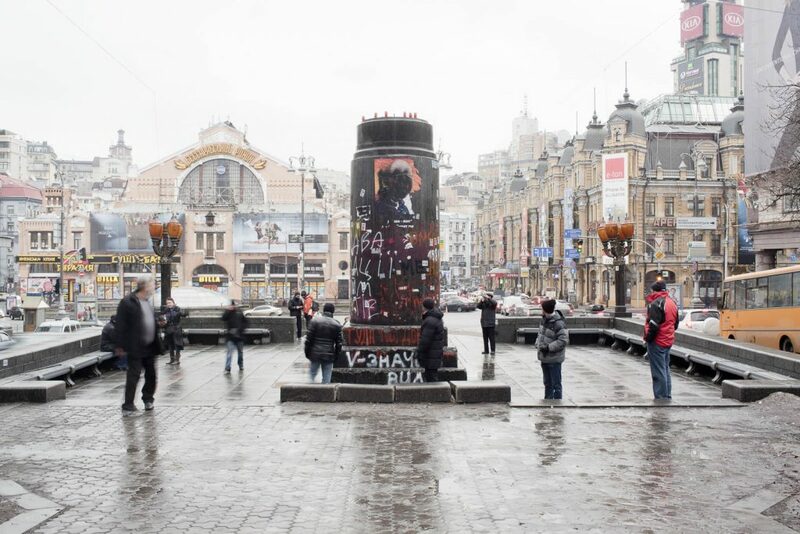 It was moved to the present location when the Orthodox Cathedral of Christ the Saviour was built in Victory Square. Poland – Russia (Kaliningrad) Schengen border. 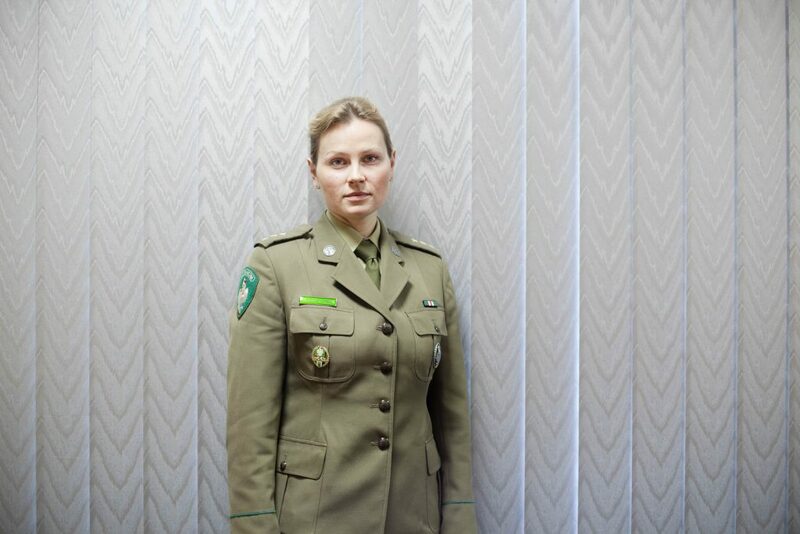 Public Relations Department of the Polish Border Guard. 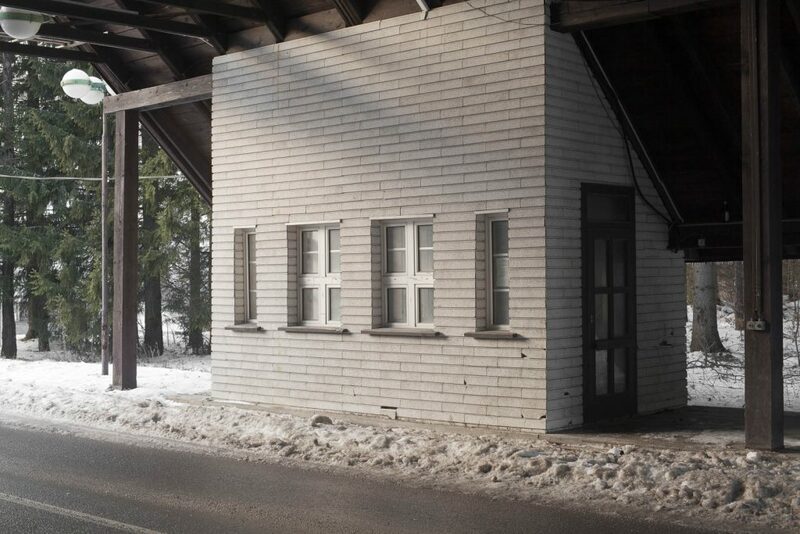 Bezledy – Bagrationowsk Schengen gate Border functional infrastructures and facilities. Schengen border between Poland and Russia (Kaliningrad). Traffic to the EU. Oravska Polhora – Korbielów. 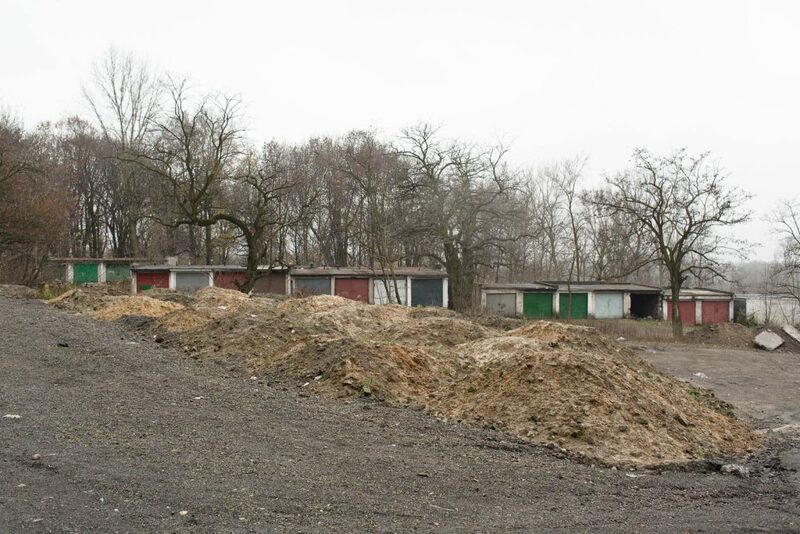 Abandoned customs facilities on the national border, now Schengen internal border, between Poland and the Slovak Republic. 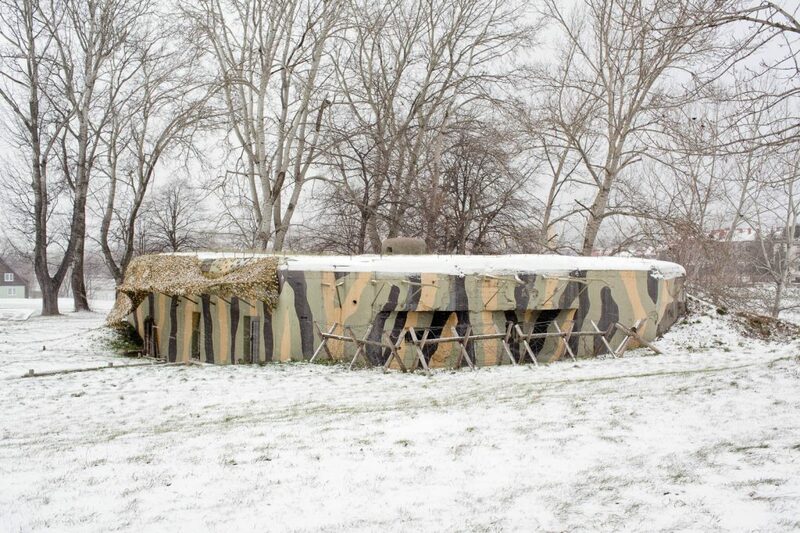 A bunker of the 1940 Molotov Line managed and repainted by the local association “Project 8813” (from the classification number of the bunker), to ensure the access of visitors. The present Schengen border with Ukraine is 10km away. 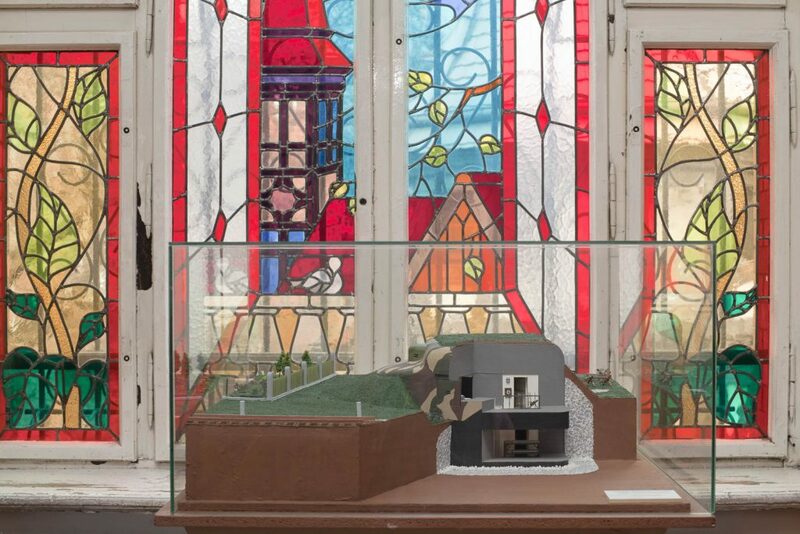 A model of a bunker from 1939-45 Polish – German border, preserved in the Upper Silesian Museum in Bytom, Poland. 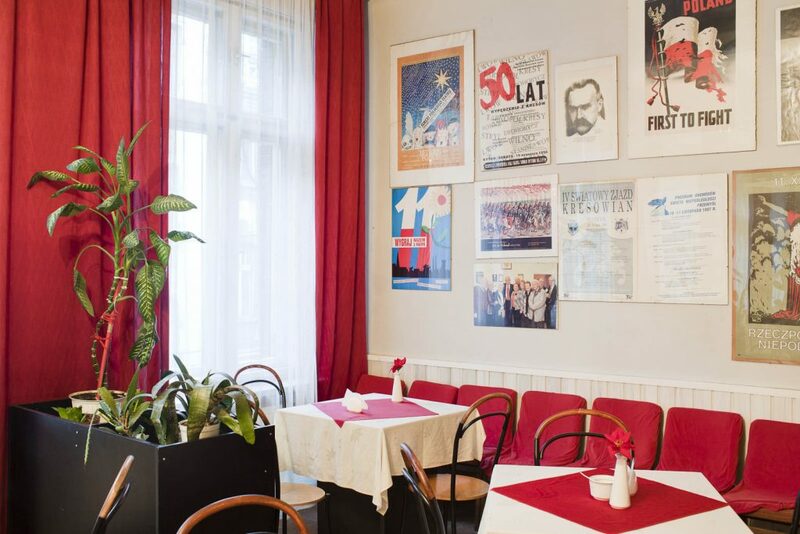 Polish – German Association, Bytom, Poland. The winners of WWII – meeting in Teheran, Yalta and Potsdam – designed a new configuration of many European borders. 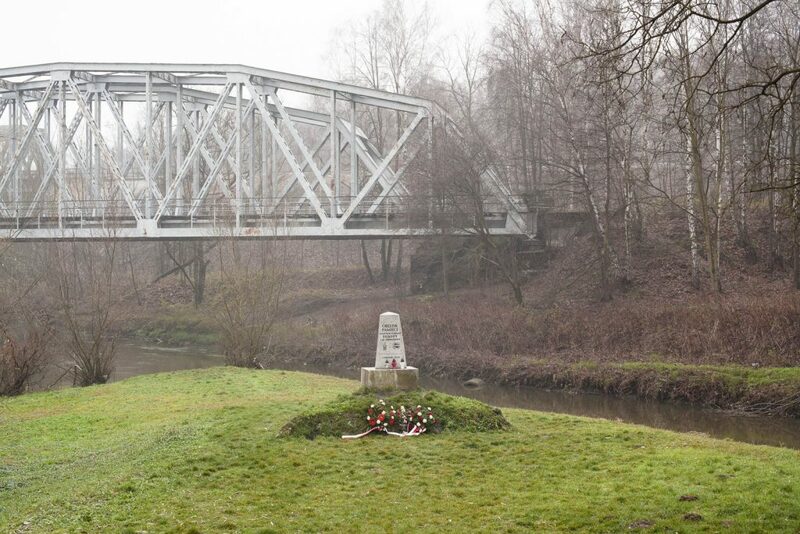 Poland was deprived of Kresy by Stalin and was compensated with German territories in the West including Bytom. The German population was expelled and replaced by kresowian Poles. Some Bytomian still defend their German origins. The winners of WWII – meeting in Teheran, Yalta and Potsdam – designed a new configuration of many European borders. Poland was deprived of Kresy by Stalin and was compensated with German territories in the West including Bytom. The German population was expelled and replaced by kresowian Poles. 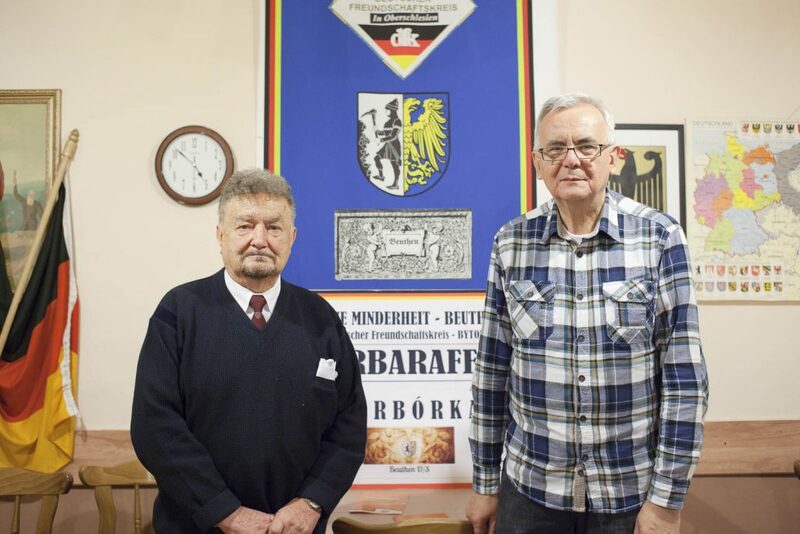 Some Bytomians still defend their German origins. “Kresowian” Assocition, Bytom, Poland. After Russia annexed Kresy, citizens were forced to move westward. Many families settled in the former German recoverd territories, just as the deportation trains were stopping. 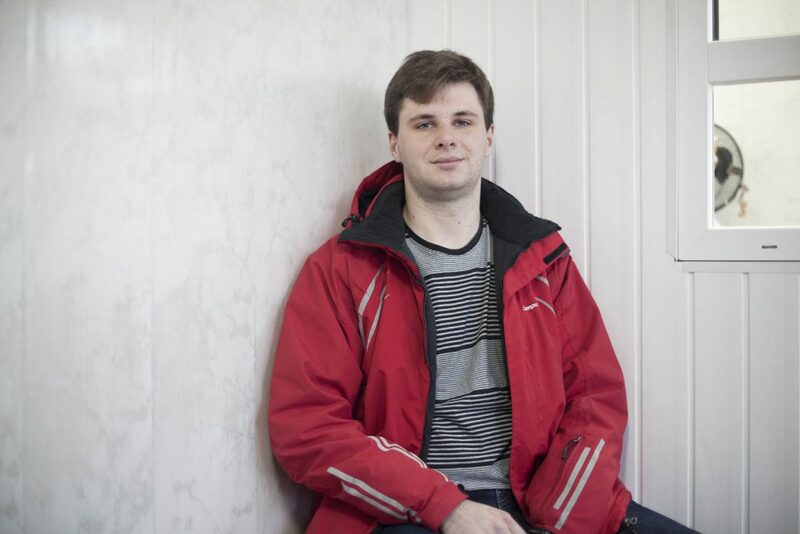 Many “Kresowians” still consider as Polish some cities now belonging to Ukraine. 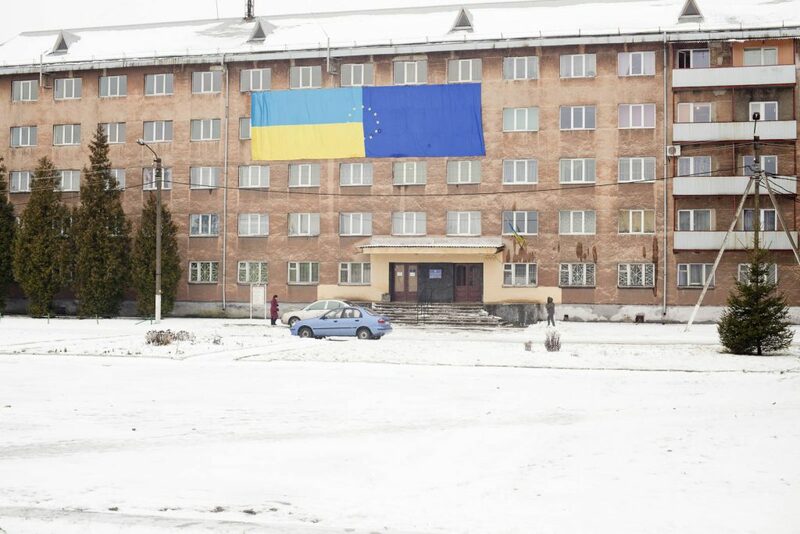 The European/Ukranian flag is the result of a student action in favor of the EU, produced by the students with the coordination of school management and the participation of the Mayor. Church of St. John Chrysostom. 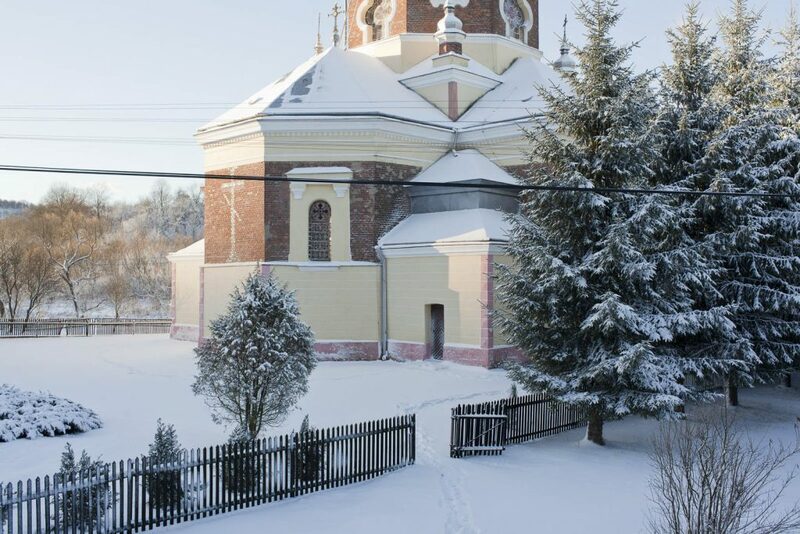 Following the alternations between the local population and the Poles deported from the current Ukraine after the 2nd World War, the church was used, not without conflict, by Roman Catholics, Greek Catholics and Russian Orthodoxes. Today is peacefully shared by different communities. The cross on the roof is Roman Catholic, the Orthodox one is painted on the red brick wall of the apse. 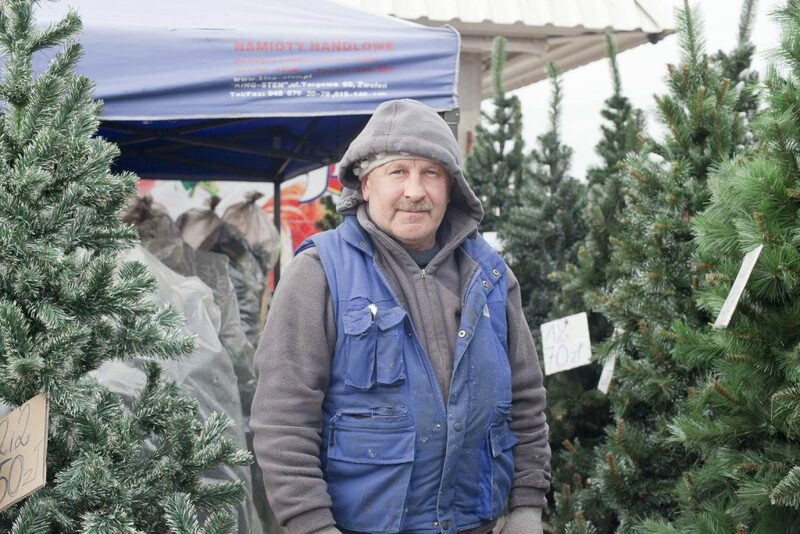 Trans-border merchant in the open air market of Medyca, a few tens of meters from the border post to Ukraine. Many Ukrainian families cross the border only to spend the day at the Polish market. 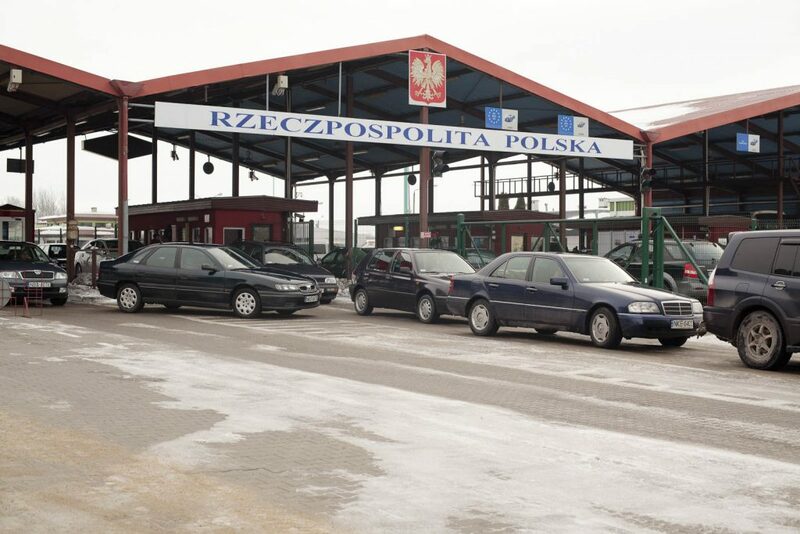 Polish residents from the adjacent areas cross the border to buy tobacco and alcohol. The Schengen border in Medyca is the only pedestrian transit between Poland and Ukraine. Bytom is located in the northwestern part the Upper Silesian Coal Basin, one of the largest coal mining areas in Europe. Part of the mine is still active. Poland – Czech Republic border, now Schengen internal border. 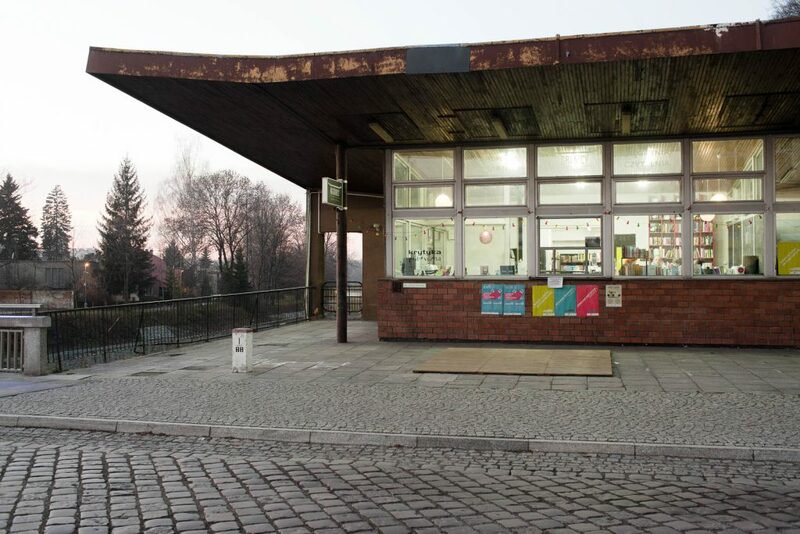 Krytyka Polyticzna, Eastern European network of cultural institutions and activists in the former Polish border police post. 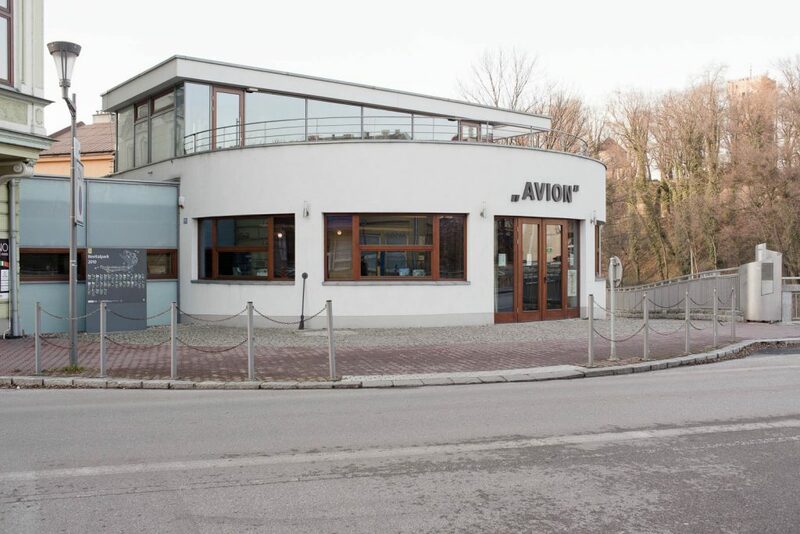 Cafè “Avion” in the former Czech border police post. From 1846 until 1st World War, the site was known as the point of junction between the empires of the Prussian, Austrian and Russian. It is now called the Three Emperors Triangle of the. The monument bears the inscription: “Obelisk in memory of the former division of Europe and its unification”.